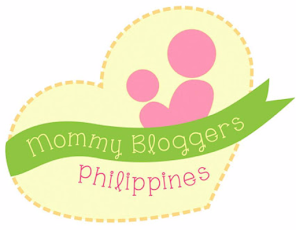 Presenting my 2nd Blog Award from Gracey of Stay at home Pretty Mom blog, thanks sis for branding my blog as lovely and awesome! Receiving such award gives me a chance to search for new blogs to visit and i am not passing this on just to complete my 15 blogger list but I meticulously and carefully chosen these blogs that's why it took me 4 days to finally complete my list. 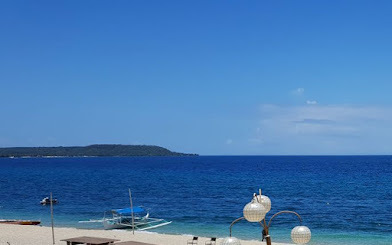 And here's my newly visited blogs that i found lovely too! Thanks for these award. I might be able to post the same award late because I am still fixing some bugs in my computer. i am so sorry for the delayed reply. was so busy these past few days. i am so honored to be included in the award. 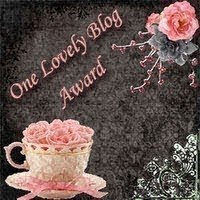 thank you so much.. will grab the award and work for this award very soon.. thank you dear..
Hope that we could be good blogger friends.